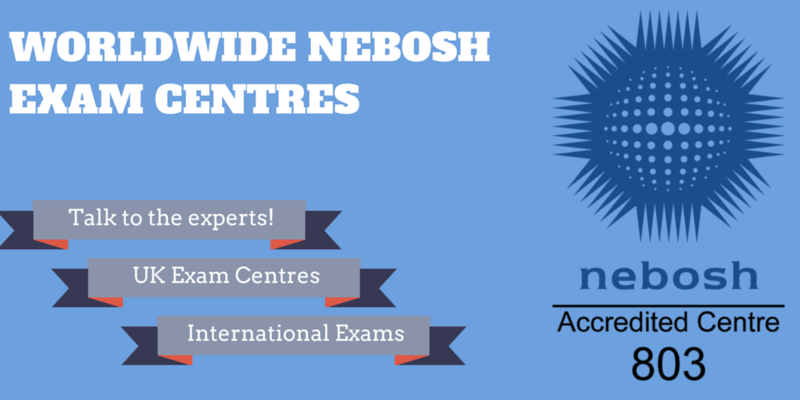 We can assist in the process of setting up your NEBOSH exams at many approved exam centres across the UK as well as Internationally. With access to the British Council network, universities and working relationships with other approved exam facilities, finding a suitable place to sit your exams isn’t something you need to worry about. We can help you along the way. It’s part of the high level of service you receive when you purchase a course from us. Exams are held on the first Wednesday of March, June, September and December. 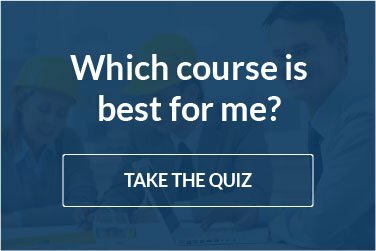 Contact us for further details or just pick your NEBOSH course, start now and contact us when you are ready to take your exam. I would recommend Wise Global Training Ltd to anyone. Their help and advice was excellent and the course was set outwith enough information to take in and digest with ease. I did the IOSH Managing Safely E-learning course. It was fascinating, interesting and informative course and easy to follow, and tutors were very helpful. This is a brilliant course. I was able to complete the course at my own pace, had fantastic support from my tutors, and genuinely enjoyed the study. There is a great balance of serious study and light humour – and even a smiley face when you do well in a quiz! I am recommending that other members of our management team take this course.